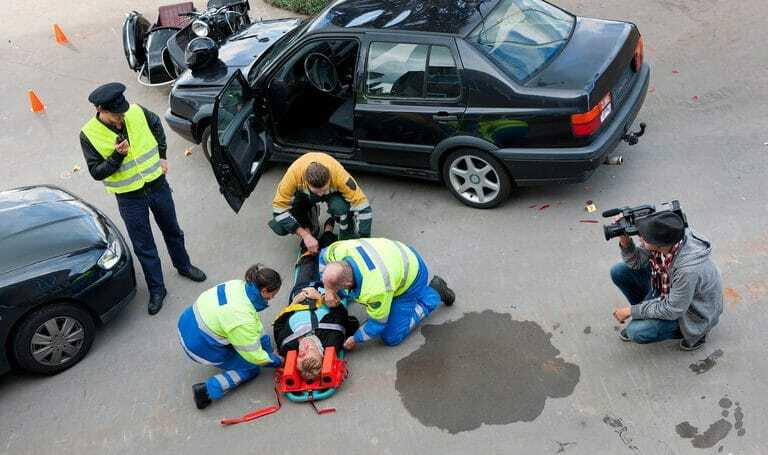 In the event of an accident, motorcyclists are at serious risk of sustaining catastrophic or fatal injuries. 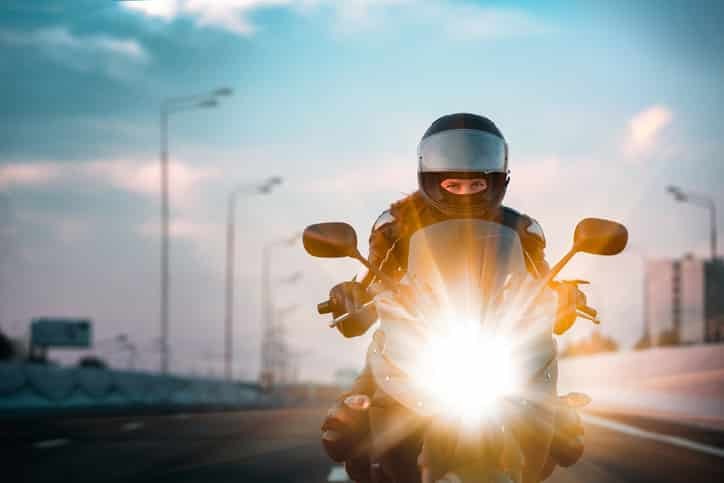 If you or a loved one has sustained an injury while riding a motorcycle, it is essential to have knowledgeable and experienced advocates to help you navigate through the complexities of disability benefits and to seek compensation for negligence that may have contributed to your injuries. At HSH, our personal injury lawyers have built a strong reputation for the compassion we bring to our clients facing life-altering injuries and our deep and relentless commitment to ensuring they receive the benefits and compensation they deserve. 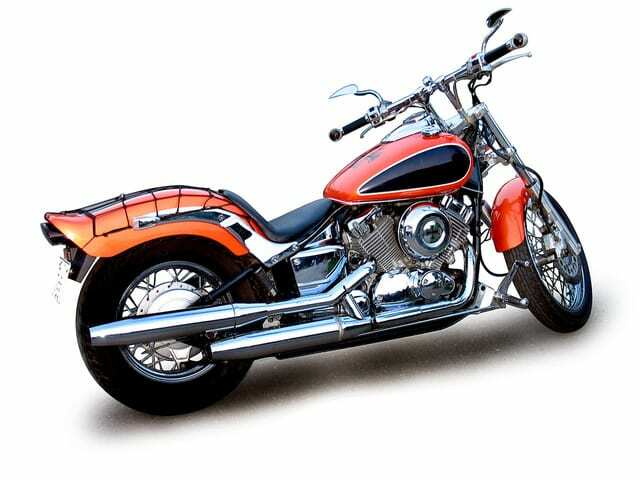 While car and truck drivers have steel frames, seatbelts and airbags to offer them some protection in the event of an accident, motorcycle manufacturers have determined that it is actually safer for riders not to have restraints keeping them tied to a bike that has collided with another vehicle or object. This reduces the risk they will be crushed by their motorcycle, but it increases the risk they will be thrown from the vehicle and sustain injuries when hitting the ground. From disfiguring soft tissue injuries, to fractured bones, to nerve damage, to major brain or spinal cord trauma and/or paralysis, motorcycle accident victims often suffer from temporary or permanent disabilities that require extensive recovery periods or long-term care options. HSH lawyers are experienced in dealing with insurance providers on behalf of clients to ensure they receive appropriate levels of care and support based on the statutory accidents benefits schedule. And, if another party’s negligence contributed to your motorcycle accident injury, we also know what it takes to build a strong and convincing case to help you receive compensatory awards for their actions. A debilitating injury can be especially difficult for an active and adventurous person to accept. While your life can change in an instant, it can take much for time to process and accept how your injuries will change your life. With HSH lawyers, you are not alone in your post-accident recovery. As your experienced advocates and supporters, we’ll share the work involved to ensure your medical, legal, and emotional needs are met. mattis libero. Phasellus diam tempus commodo dolor felis mattis ut id, dolor.